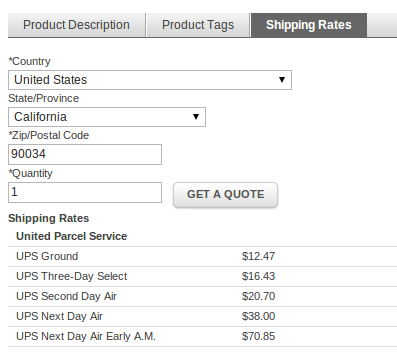 Give customers a shipping rate estimation on the product page. Customer conversion friction is an important concern for ecommerce merchants. When a customer can't find the information they're looking for quickly and easily, the likelihood of them completing their purchase decreases. 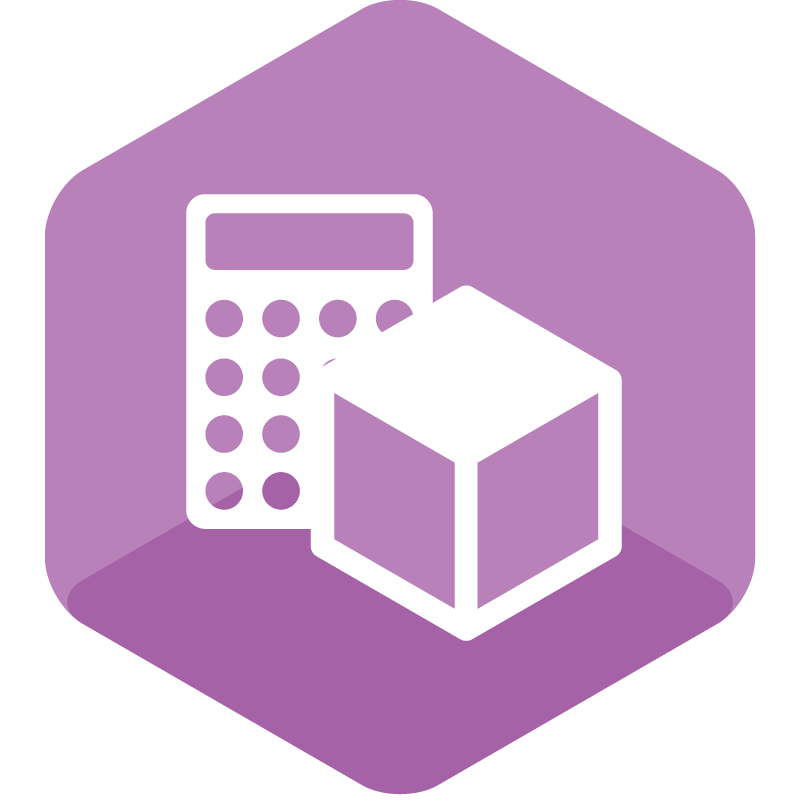 Product View Rates allows you to display shipping rates for an item directly on the item's product page reducing customer effort in estimating their final shipping cost. Customers can enter their address to get an accurate estimate of shipping rates for an item without needing to wait until the item has been added to their cart. Product View Rates is easy to set up and will display the address fields and available rates in the additional information section of Magento's product page. 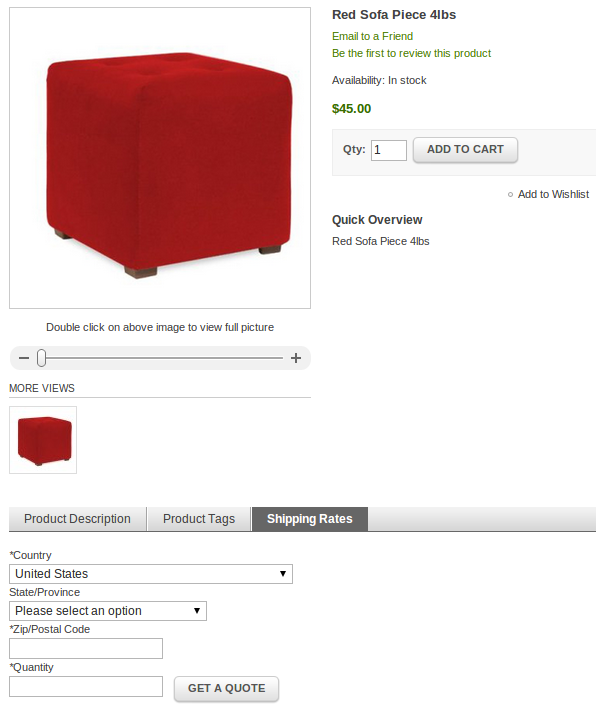 It is compatible with any standard Magento shipping carrier as well as WebShopApps' full suite of shipping extensions. Please be aware this extension may not work with non-standard shipping carriers from other extension providers. This extension will work with the standard Magento shipping carriers and WebShopApps' shipping extensions. WebShopApps does not bear responsibility for conflicts with extensions developed by other providers. Contact us if you have questions about whether or not this extension will work with your carriers. Product View Rates complements ShipperHQ. 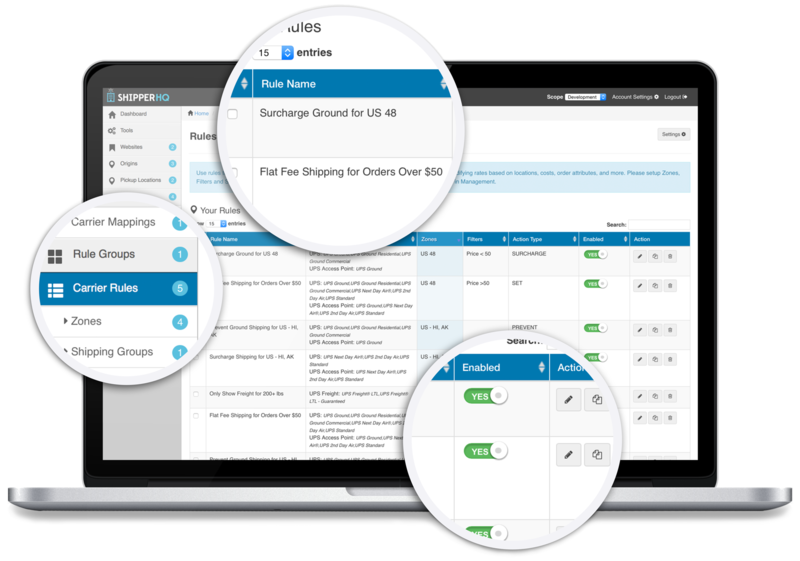 This revolutionary Shipping Rate Management solutions is the combination of functionality from more than 40 of our most popular WebShopApps extensions and gives you full control of the shipping in your cart within one easy-to-use dashboard. Play with a live demonstration of Product View Rates.